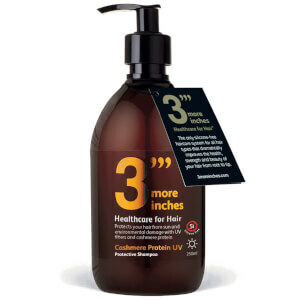 Perfect for keeping your hair looking its best, the 3 More Inches range at HQhair contains everything from softening conditioners, to pre-wash treatments and thickening sprays. 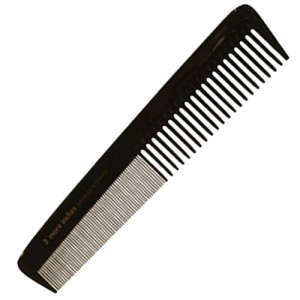 By repairing broken bonds from inside the shaft, it naturally rebuilds strands for longer, younger looking hair which grows longer before drying out. 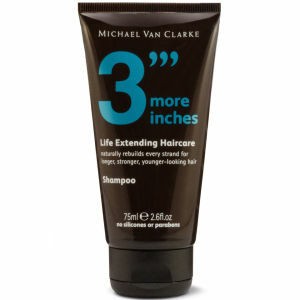 Continued use of products will slow down the hairs ageing process so it will stay healthier, be protected from further disintegration and be easier to manage. 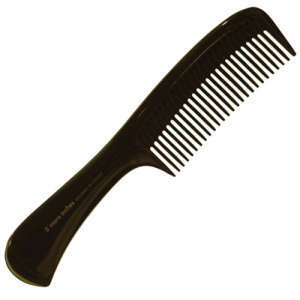 It’s a definite must-have for more vibrant looking hair which holds colour for longer, did someone say mermaid locks?! 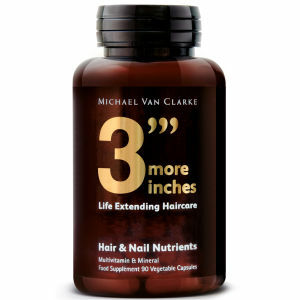 The 3 More Inches Hair and Nail Supplement is a super effective formula for healthy maintenance of the hair, nails and skin. 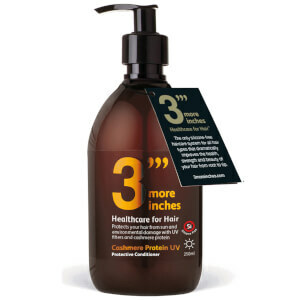 Formulated with folic acid, pantothenic acid, copper, zinc, vitamin A and Horsetail, you’ll get fantastic results including brighter hair, supple skin and stronger nails. 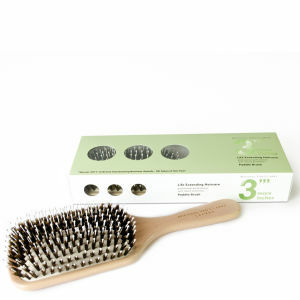 Each pot lasts one month by taking the recommended amount of three tablets per day with food. 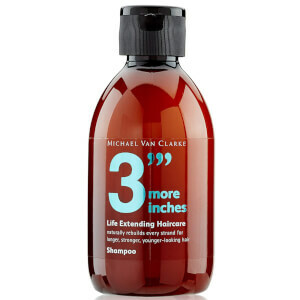 The 3 More Inches Thickening Blow Dry Spray is the ultimate hair styling product for thicker, stronger and more manageable hair. 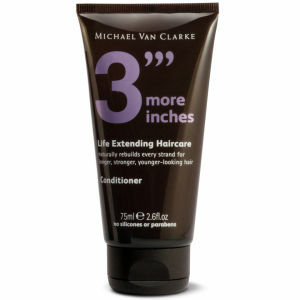 Designed to make hair look fuller, unique thickening agents will leave your hair supple from root to tip. 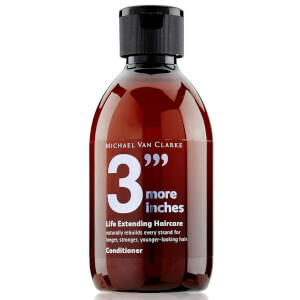 Perfect for thin hair, spray on in sections at the root, comb through and blow dry for immediate results! 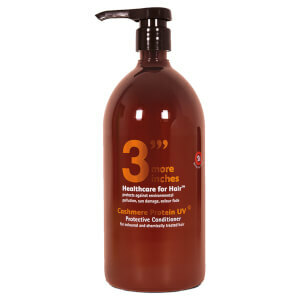 The 3 More Inches Magic Oil Styling and Finishing Serum is infused with natural oils to nourish and protect hair whilst helping to combat frizz. This quick hair fixing oil makes styling easy whilst providing a silky smooth and shiny finish for gorgeous locks!